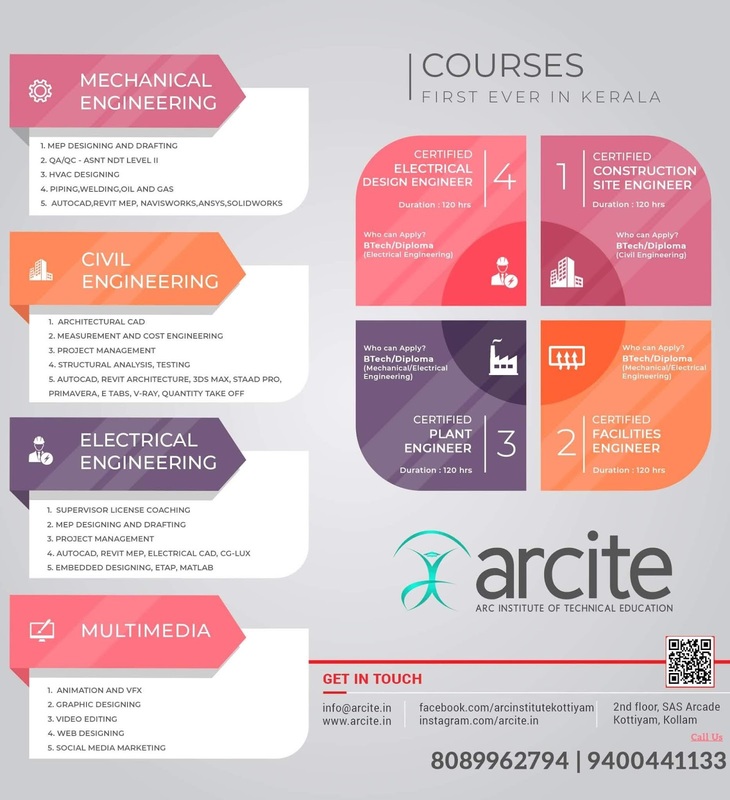 Candidates who desire to apply for copy of answer scripts of B.Tech S1,S2 and S3,S4 Supplementary examinations are directed to register for the same in the KTU portal from 27.10.2017 to 31.10.2017 by remitting the requisite fee of Rs 500/- per Answer book through the College office concerned. Submission of data and Payment to University from the colleges is on or before 02.11.2017 Revaluation requests for these exams will be opened by 2nd week of November. 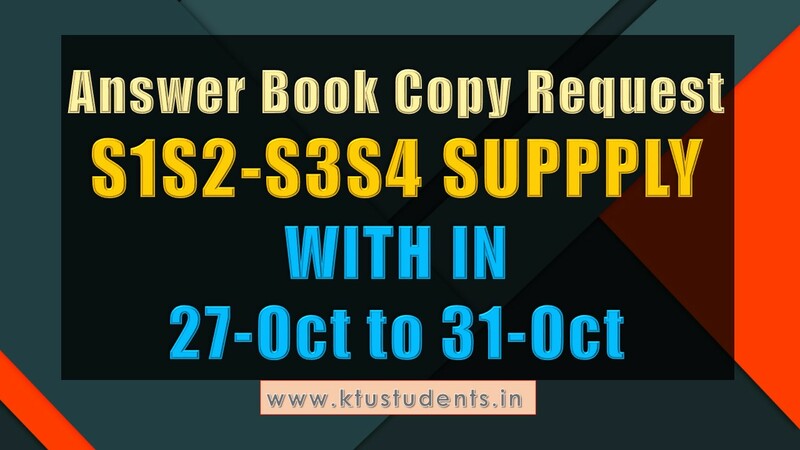 KTU Answer Book Copy request - B.Tech S1,S2 and S3,S4 Supplementary Examinations Candidates who desire to apply for copy of answer scripts of B.Tech S1,S2 and S3,S4 Supplementary examinations are directed to register for the same in the KTU portal from 27.10.2017 to 31.10.2017 by remitting the requisite fee of Rs 500/- per Answer book through the College office concerned. Submission of data and Payment to University from the colleges is on or before 02.11.2017 Revaluation requests for these exams will be opened by 2nd week of November.